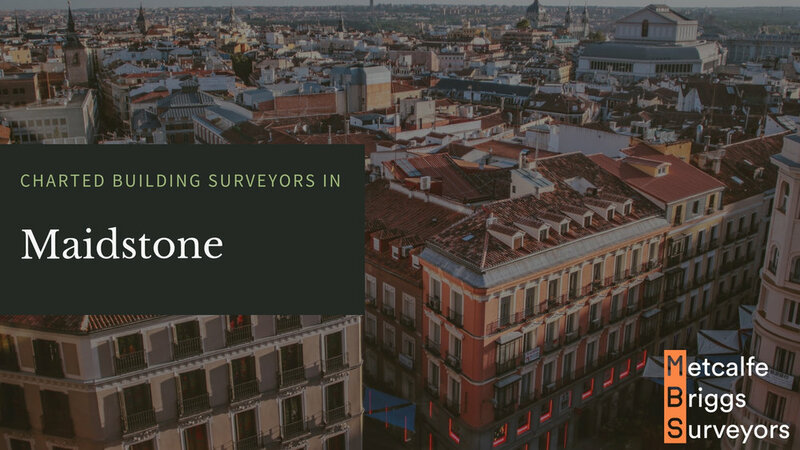 As a Tonbridge based surveyor we often have clients in Maidstone. Do get in touch with us if you are looking for a local Chartered Building Surveyor today. Our client wanted an Schedule of Condition report before sub-leasing an industrial unit in Kent. The report covered the entire area within the boundary fences. A bespoke prestige house was commissioned, based on architects’ plans at a contract value of £476K. As Building Owner, our District Council client wanted to demolish all buildings on two sites ready for redevelopment. Being surrounded by separate businesses, they were concerned to respect any Party Wall matters.